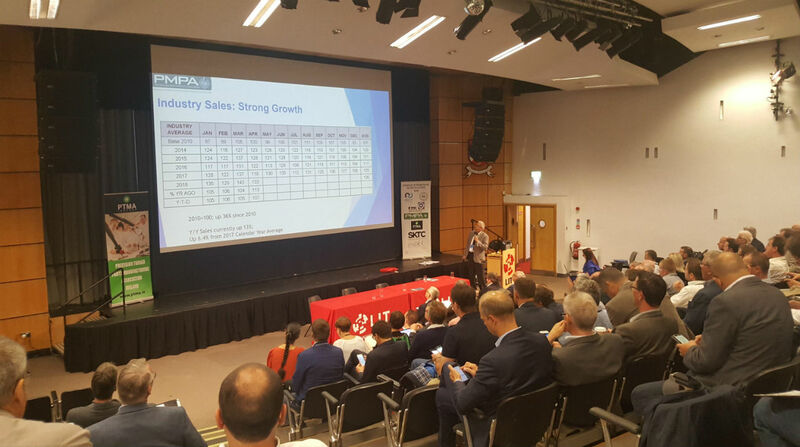 Mann Engineering attended the SID (Syndicat du Décolletage) Conference 2018 which was hosted by the PTMA (Precision Turned Parts Manufacturing Association of Ireland) held recently in Limerick Institute of Technology. There was a large turnout at the event which brings together members of the Precision Turning Industry from all over the world. The conference is run to give members an insight into the future of our industry worldwide.